What has your roof done for you lately? Many businesses are adopting sustainable policies, implementing energy efficiency programs or generating their own renewable energy source through rooftop solar installations. These businesses are saving significantly through renewable solar power. 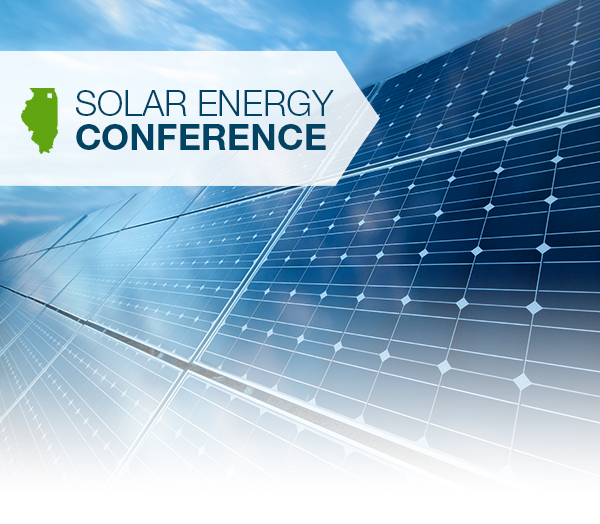 Register below to join Choose DuPage, DuPage County and host PowerForward DuPage for an informal discussion on how companies can benefit from renewable solar power and cost-savings programs offered through ComEd.